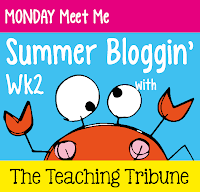 I've linked up with The Teaching Tribune for Monday Meet Me! Head over to meet some other fabulous bloggers! So Hi! I am Aimee.. I teach: This will be my second year in second grade! I had a good time last year with Cassondra and her maternity leave sub, Shelby. I also got to have several of the students I had last year, making it an even more fun, yet challenging, experience! I have: My husband is pretty awesome. We have been married for one year and eight months! He is super helpful with cutting or hanging things for my classroom. I don't think I could do it without him! I also have two dogs, Willy and Toby! They are awfully cute and VERY mischievous. I watch: I am addicted to Netflix..I'm currently watching House..like right at this second..on Netflix. 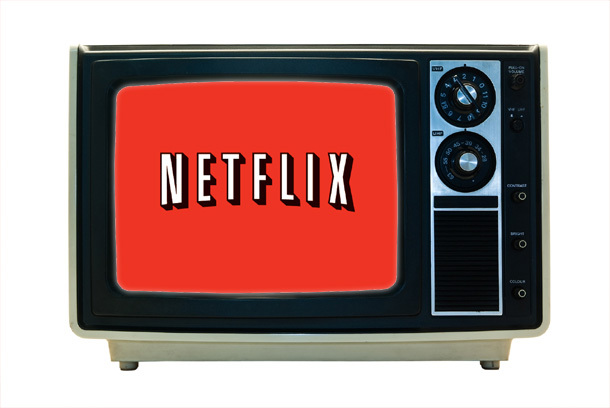 I love binge watching seasons of my favorite shows! I listen: I am a country music junky! I love the classics like Johnny Cash or Hank Williams, the legends like George Strait or the man Garth Brooks, and I love the new stuff like Luke Bryan or Kacey Musgraves.Not to brag or anything, but Chuck Wicks did touch my hand, so we are basically friends for life. HA! Nashville is one of my favorite destinations...and a great excuse to wear a skirt with cowboy boots! I read: Shorter books, I only can read longer ones if I am really into it. I read most of the Harry Potter books in one day in high school, but now a days it takes me months to get through a book. I love reading, but just don't take the time as often as I should! I do: I would love to be crafty. I can do TpT items all day, but I would love to be able to make some of those anchor charts you always see on Pinterest. I am not crafty, but I sure try to be! Be sure to check out some of the other bloggers! Thanks for stopping by! I just loved those shows!! I would have to join that group for sure! I teach 2nd grade too! I'm glad that I found your blog from the linky! I'm totally with you when it comes to making TPT items all day...it sure doesn't feel like work to me! I'd love for you to read about me on my blog!